While just one in five broadband households own a smart-home device, and only one in 10 purchased one in 2015, a significant number plan to consider a smart-home device this year. When it comes to predicting when the smart home will become a mainstream phenomenon, we’ve repeatedly missed the mark. Some of us have enjoyed the benefits—and dealt with the few headaches—of living in smart homes for years. And since today’s technology is so much better than what we started with, we’re always surprised to hear statistics like this one from the market-research firm Parks Associates: Just one of every five broadband household owns a smart-home device. Here’s another sobering statistic from Parks Associates analyst Brad Russell: Only eight percent of all broadband households purchased a new smart-home device in 2015. 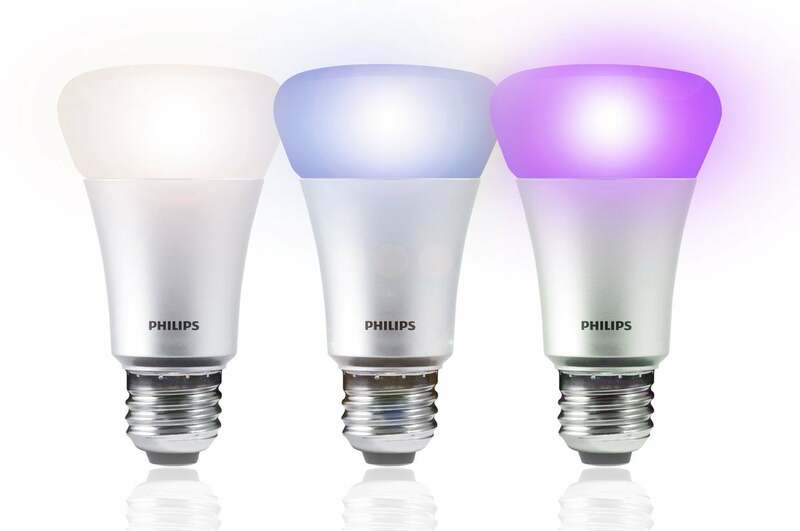 But Russell says things are looking up for 2016: Fully 40 percent of broadband households plan to purchase a smart-home device this year, with a third of those purchases being smart light bulbs. According to market research from Parks Associates, consumers are more interested in smart bulbs (such as the Philips Hue bulbs shown here) than buying an entire smart-home system. Parks Associates’ data suggests that the the bulk of the growth in the smart home market in 2016 will come from the sales of standalone smart-home devices and not from smart-home platforms such as Insteon, Samsung’s SmartThings, or Lowe’s Iris by Lowe’s. Russell likened this to a path where many start out from a security or life-safety standpoint, but then as their smart home systems expand, move to home control as a bigger portion of their smart-home purchases. Energy monitoring is another big driver of smart home adoption, spurred by energy companies offering smart home products directly to consumers; but other industries are also beginning to jump on the bandwagon. Why this matters: The smart-home market is taking much longer to gain mainstream acceptance than we ever would have guessed. The sorry state of smart-home standards bears much of the responsibility for this state of affairs. 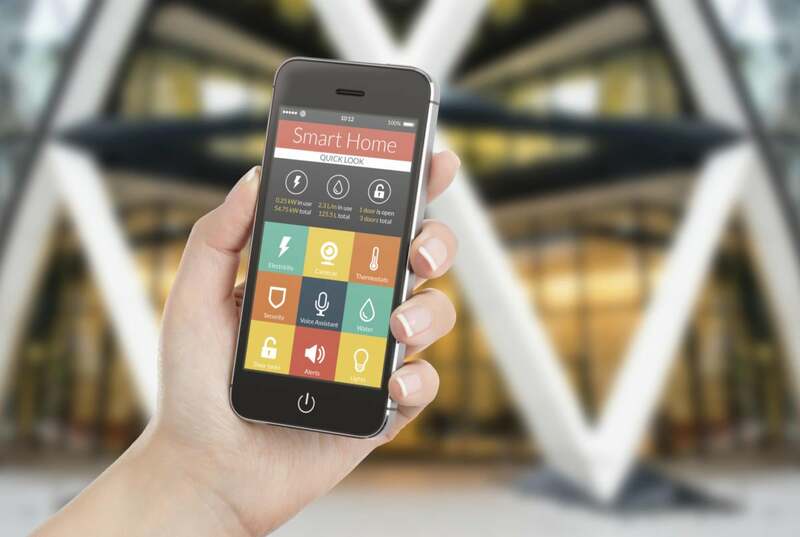 Fortunately, the research from Parks Associates indicates that this might not matter all that much—for now, at least—because relatively few consumers are looking to build out comprehensive smart-home systems. They’re more focused on specific types of products, like smart light bulbs and programmable thermostats. The smart-home industry needs to take advantage of this grace period and get its house in order. If 2016 does indeed prove to be the year of the smart home, consumers are going to expect all those products to work together in 2017.